Living a healthy life is our first priority. But In case of injuries and sickness, we expose ourselves to variety of options. So, to make your search easier, TabletShablet dedicates a whole category to the medical devices and health & support Aids. All the top brand products are available at our website with exciting discounts and provides a better experience in maintaining proper health. At Health Shoppe, there is a wide range of Health Care Products ranging from heating pads to wheelchairs and support wears. Health Shoppe provides ease of searching as all Health Devices are available under the same roof, and at the comfort of your homes. 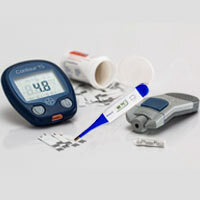 For health care devices, we have Blood Pressure Monitors, Diabetes Monitors with strips, Thermometers, Nebulizers, etc. These devices will help you to better monitor your health and keep it in check. In addition, they keep you aware to take adequate steps to maintain your good health. Under Support Aid section, we provide Commode Chairs and walking aids, to make your recovery faster and easier. 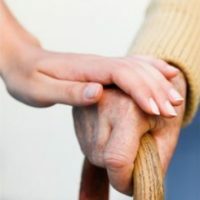 These aid gives an extra support needed by elderly or injured persons. 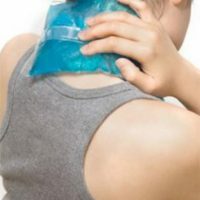 There are a range of heating pads available, to provide relief from pain and ache in the body. There are a range of Support Wears available, to provide support to the Body at the time of any minor and major injuries. These Health Products are for every part of the body may it be ankle, knee, cervical, fracture or foot support. 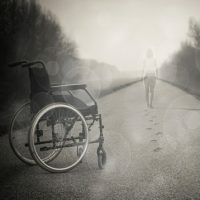 For elderly or senior citizen suffering from diseases like Alzheimer’s, Amyotrophic lateral sclerosis (ALS), Multiple Sclerosis, Muscular Dystrophy, etc., Wheelchairs may be needed. 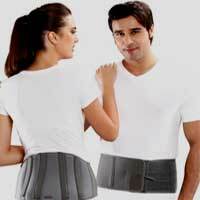 These health care device help provide mobility support to people.